Best Flower Metch 3 game. 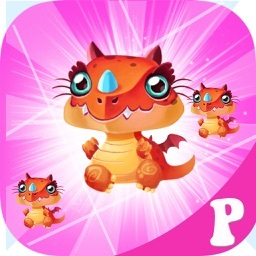 Play Blossom poping game free. Super Floewr POP is extremely deluxe match-3 game. In this garden link game you will find a lots of flower in fairy verites like lotus, sunflowers, roses, tulips, cherry, water flower,creeper etc. Facebook social media login will gve you extra earning points to win the hard levels. 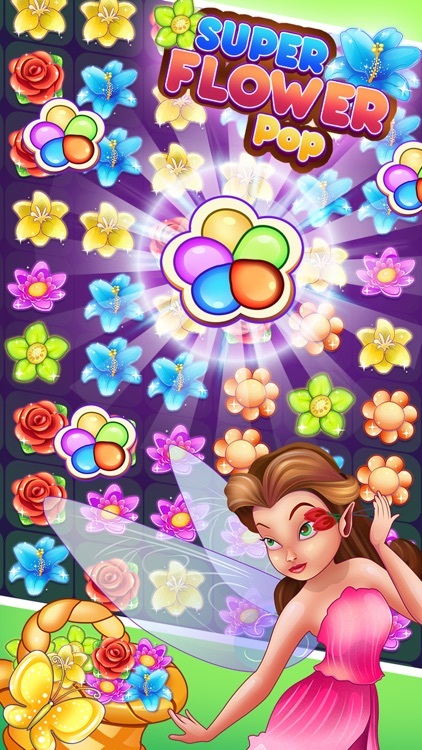 Super Blossom Blast is an addictive mania matching game that would not missed! 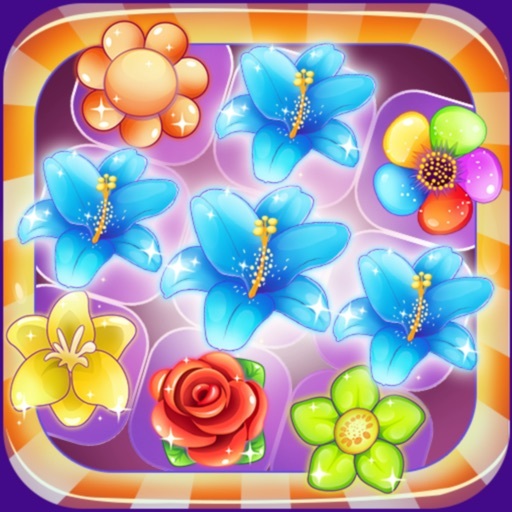 Create flower blast combos to achieve maximum score and beat other players. Pop a variety of beautiful flower and other special items including explosive barrels and magic pop, additional booster, beehives. Take on this wonderful Saga alone or play with friends to see who can make the score! Pop the flowers colorful garden! 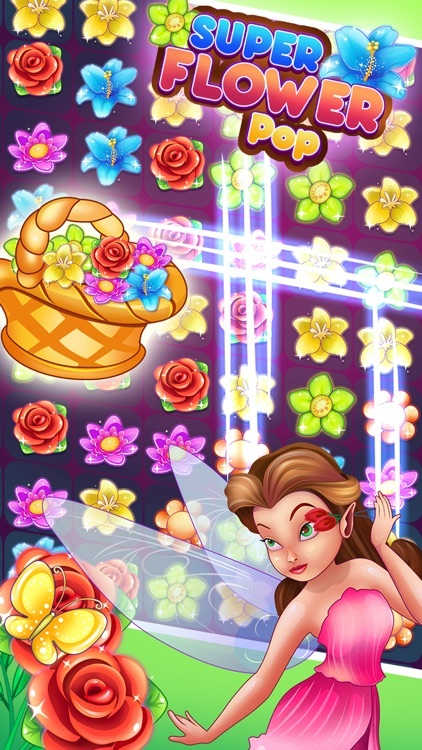 Collect Amaizing Flower to reach target highscore! 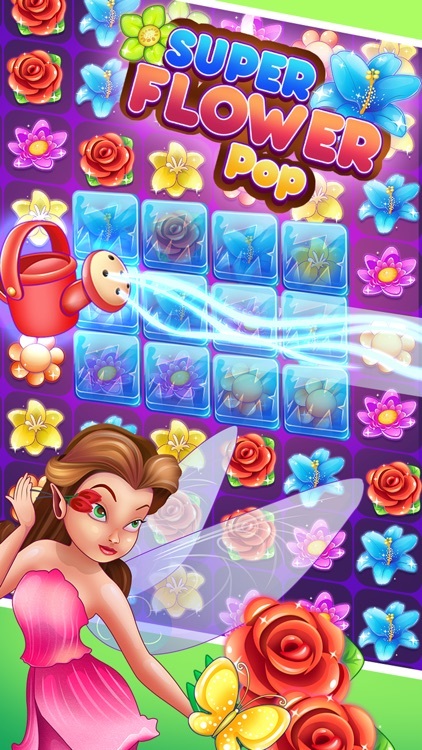 Super Flower pop match 3 flower game is the colorful and juicy game in Match 3 typo. 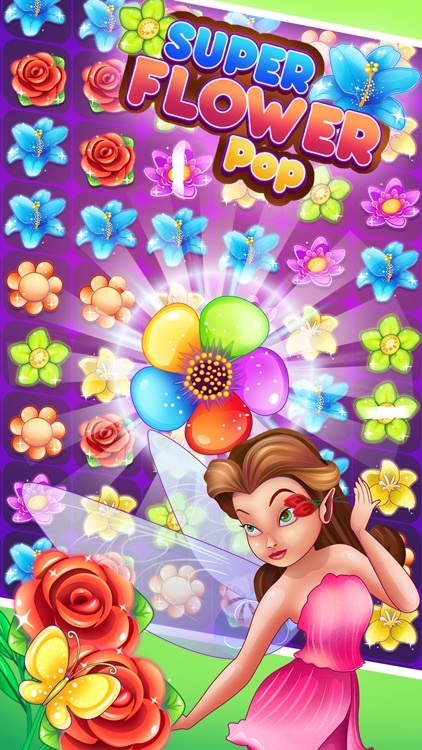 Match your way through a cascade of beautiful garden levels full of colorful buds in Flower pop. - Aatch 3 or more same flowers. - Arrange 4 flowers in a sloat line to create magic blast same line. - Blast 5 flowers in a same sloat line to create BIG pop. 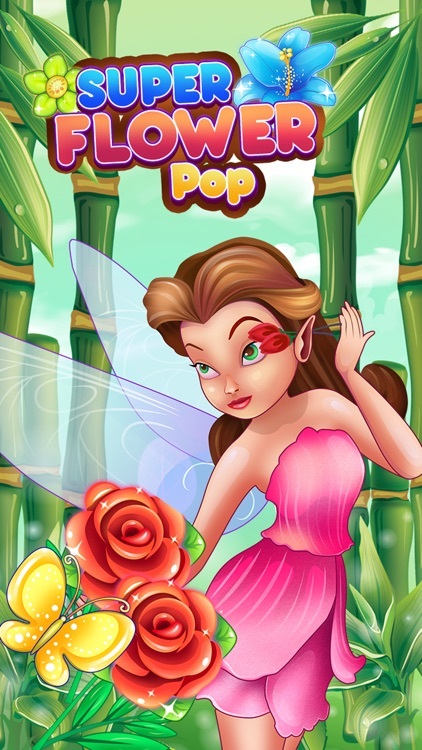 - Arrange two special flowers to make a big blossom POP! 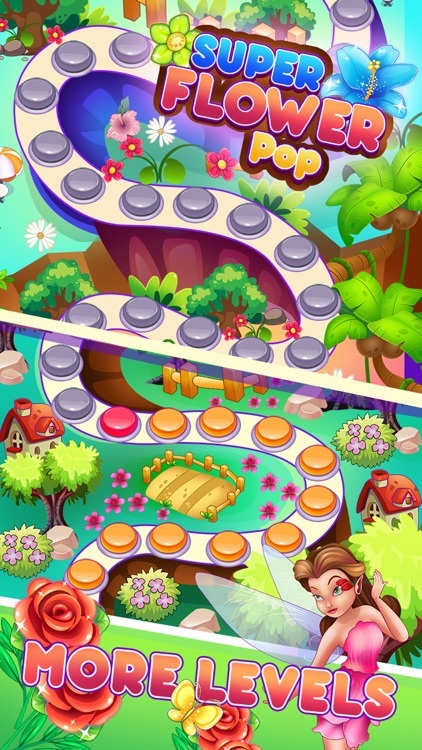 - There are other various BOOSTER to edit the slots withing game board. It may reavil after specifi level finish. - Clear the flowers before you run out of moves! - Finish the all flowerbed and revieal the next level! - These booster can be released after some level clearance. also you can purchase by coin. 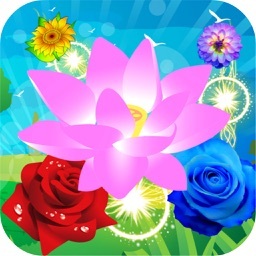 - Colorful flower: pop all same colored flowers. - Flower Blast Line: pop all there flowers on the same row/column on board. -Awesom free game to kill your bored time. - Game is free to download and play. 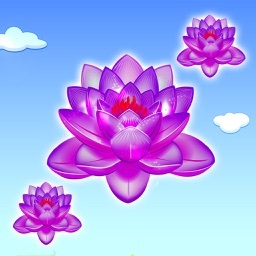 - Super 2D garden environment includes angel, butterfyes, bees, plant and virites of beautiful flowers. - Stunning paradise graphics and effects set in beautiful gardens. - Game is designed in various unique difficulties style. frozen cube, Clear dedicated bunch flowers etc. 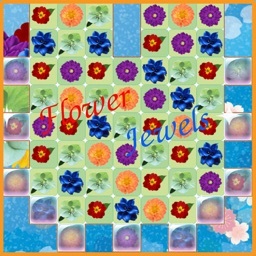 - Collect flower stars colorful and get special prizes. - Share scores and bloom on Facebook with friends. 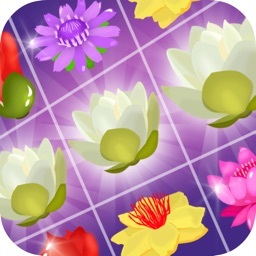 Play Flower POP match Match 3 With Your Friends & Family.